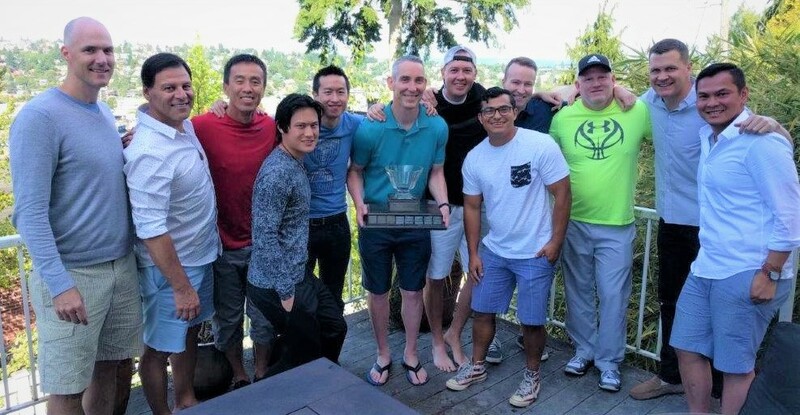 The Northwest Cup is an annual competitive team tennis event featuring the top players from the Seattle Tennis Alliance, Team Portland Tennis Association and the Vancouver Tennis association. The host city rotates among the participating teams. Each team consists of the 12 best players from each club (men or women) intended for those with USTA ranking of 4.0 or higher. The 2019 Northwest Cup will be held at the North Vancouver BC Tennis Center June 1st and 2nd. This years team will again be captained by Jeff Worthington. The process of building the STA team is underway. If you are interested in participating, email Jeff at nwcup@seattletennisalliance.org. STA 2018 Team Keeps Hold of The Northwest Cup! 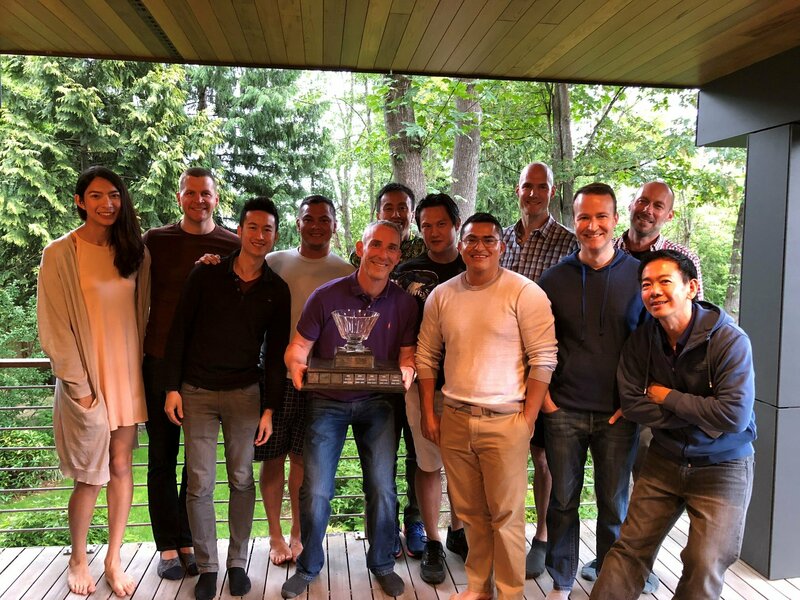 Congratulations, 2018 Seattle Tennis Alliance Northwest Cup Team! You played your hearts out to keep the Cup in Seattle with game scores of: Seattle 24, Portland 19, and Vancouver 5. You made us all very proud! STA 2017 Team Brings Home Northwest Cup! The Seattle Tennis Alliance Northwest Cup team won 17 out of 20 singles matches and 9 out of 12 doubles matches. The final score for all three teams was Seattle 26, Portland 15, Vancouver 7.